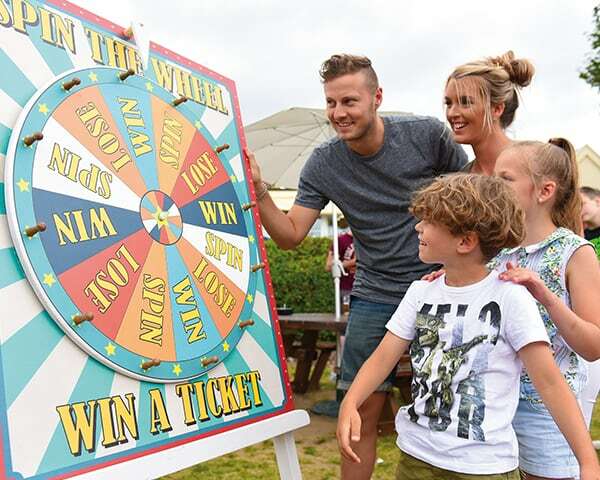 From a full size football pitch, netball, tennis and golf to Laser Clay shooting overlooking the sea, Potters has a wide range of outdoor sporting facilities available across our 65 acre Resort, right down to the beach. 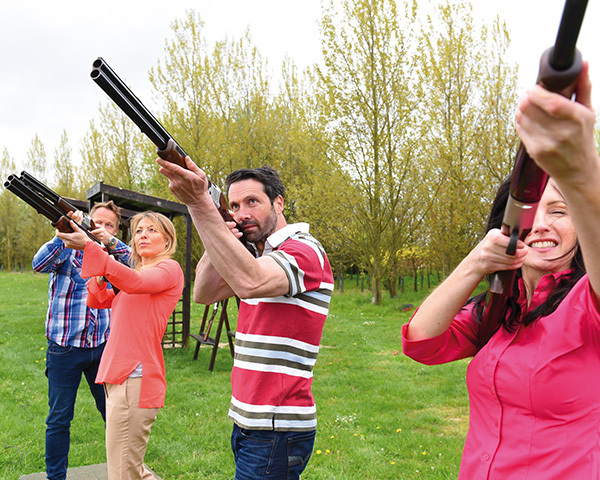 Shoot at targets over a distance with a bow and arrow. 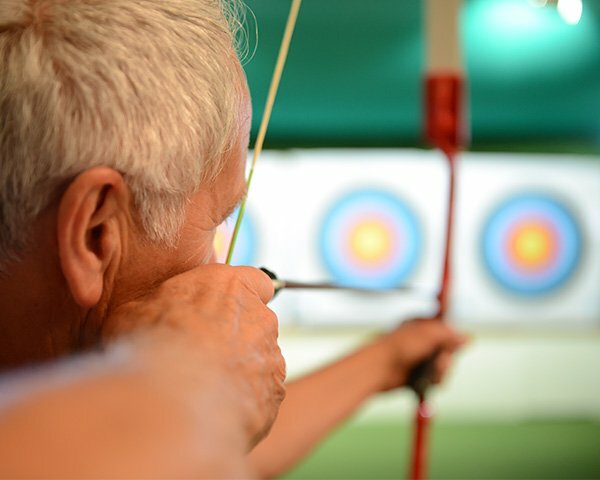 Archery is supervised by a qualified instructor and is available to guest aged 13 and over. Whatever the weather, Potters has adventure indoors too... like our super high-tech climbing wall. Shoot at targets using a laser powered shotgun. 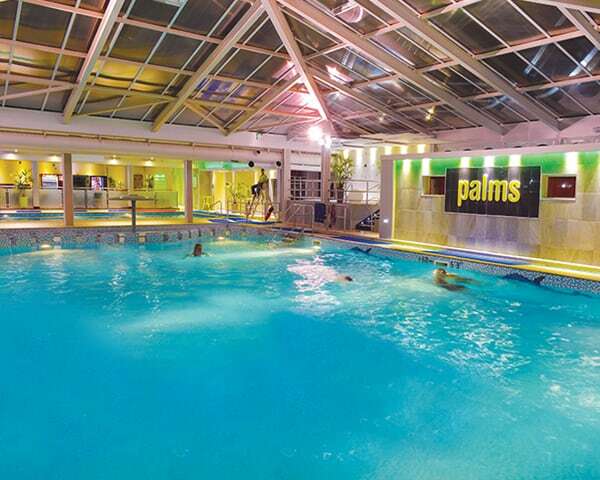 Take a dip in one of two heated indoor pools along with a sauna, whirlpool and steam room in our Palms Health and Fitness Centre. 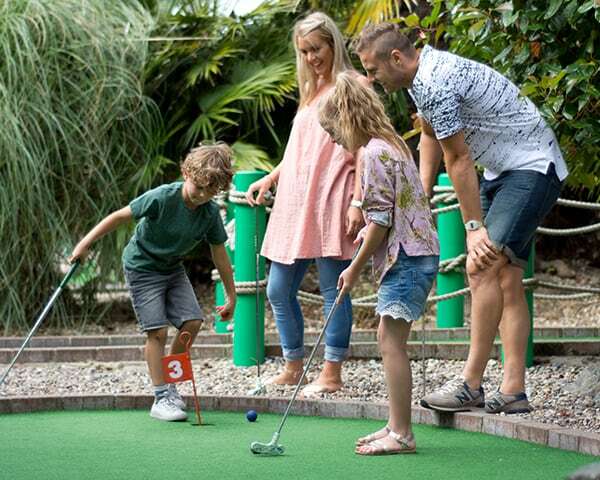 You'd be crazy not to have fun on our adventure golf course. 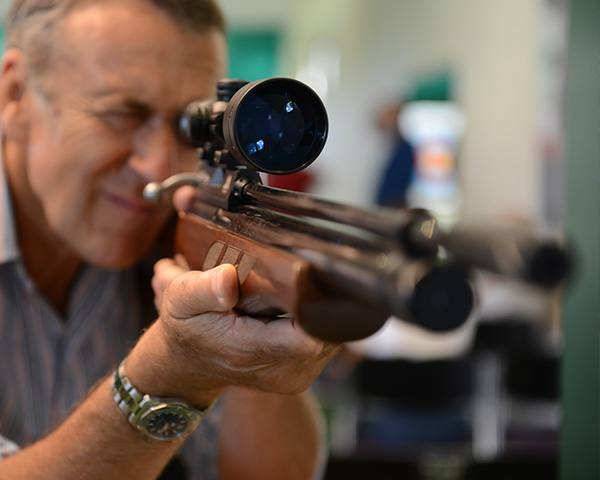 Shoot over a distance of 10 metres from a standing position to static targets. Available to guests 13 years and over. 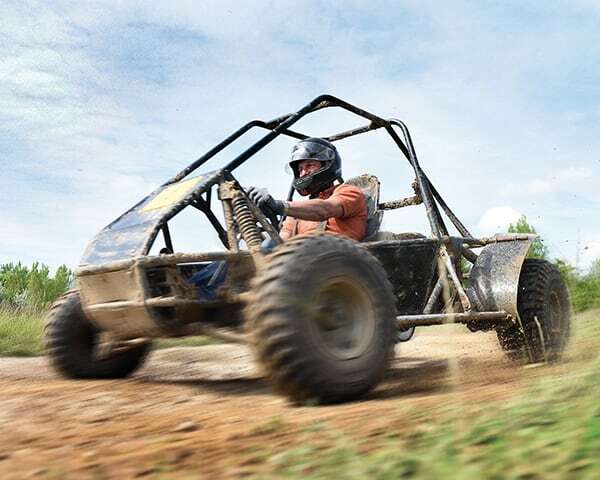 Take on your friends and family in our Rally Karts – fastest lap wins! 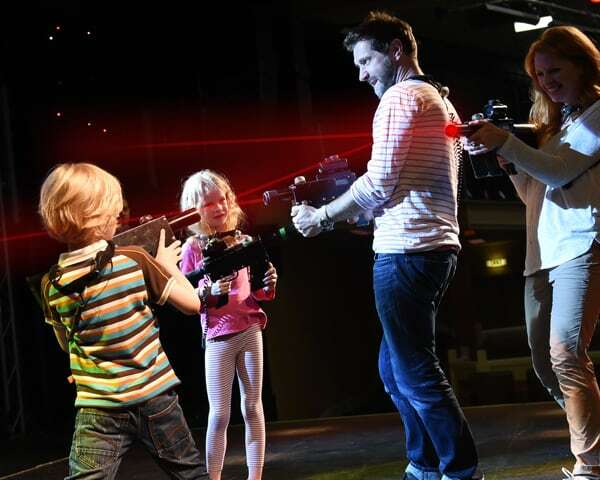 Our high tech laser adventure is perfect for all ages, with lighting and sound in our Atlas Theatre. 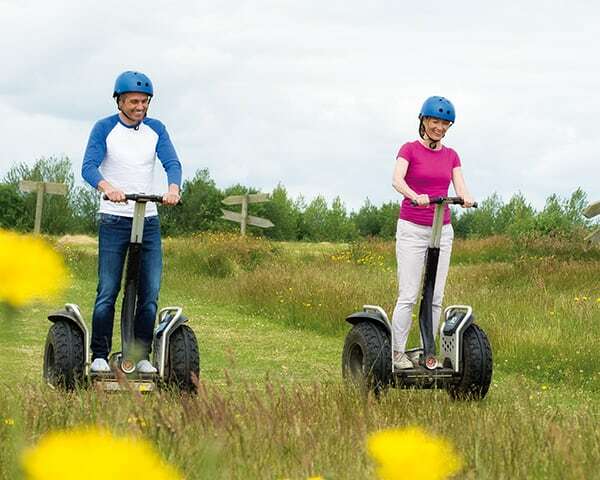 A whole lot of fun on two wheels for everyone as you learn to manoeuvre these sensational machines around different courses. 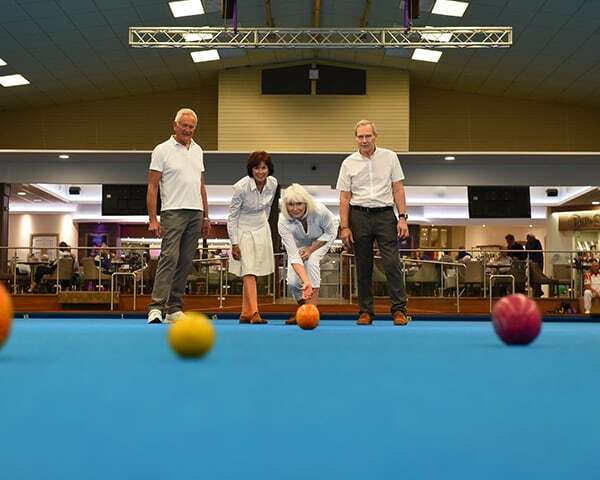 Our fantastic bowling facilities include 14 indoor and 7 outdoor Bowls rinks. Also available are 20 Short Mat and 20 Carpets. 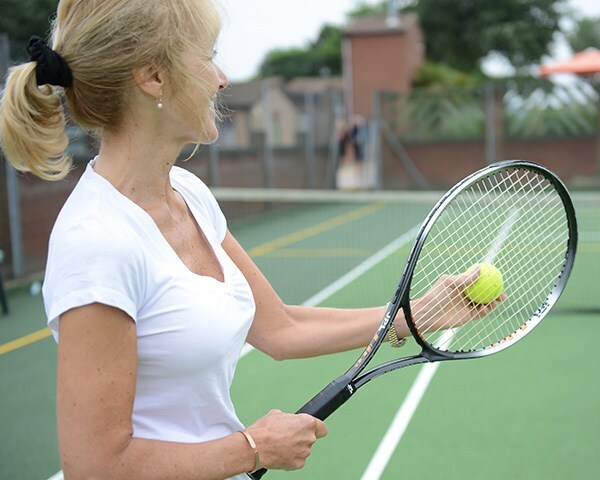 Full sized outdoor tennis courts, squash courts*, racquet ball*, badminton, short tennis and table tennis. 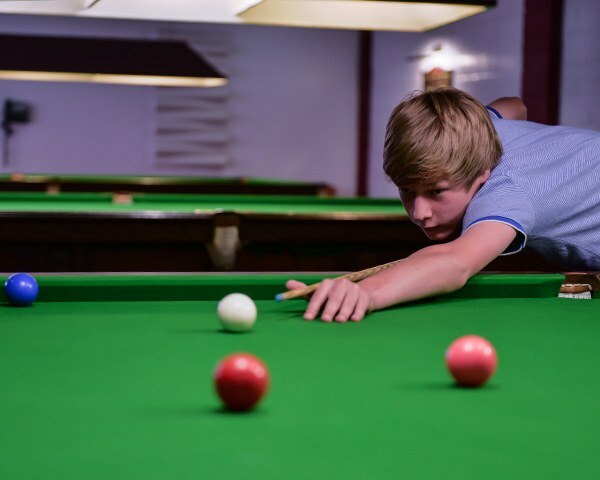 Full sized snooker tables available, full size Pool tables* and Billiards available. 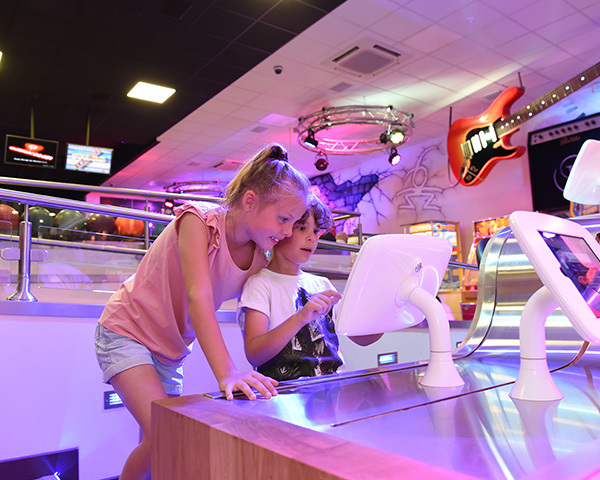 The GameZone, featuring Ipads and a kids play area is free to use. 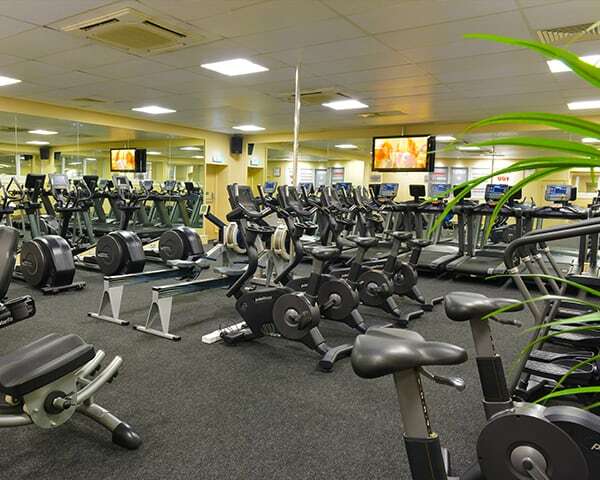 Featuring a Cardio-Vascular Techno Gym, Resistance and Free Weights Gym, Sauna and Steam Room and our Swimming Pools. 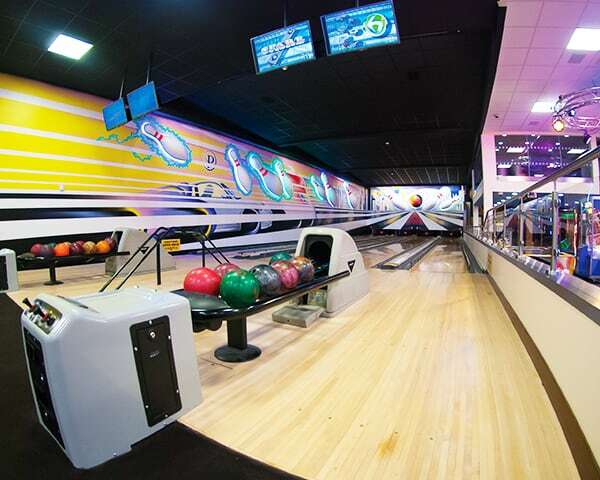 Knock down pins using a heavy bowling ball on one of our four indoor lanes. Keep up that healthy glow with the fastest, most spacious ‘stand up’ upright tanning experience. 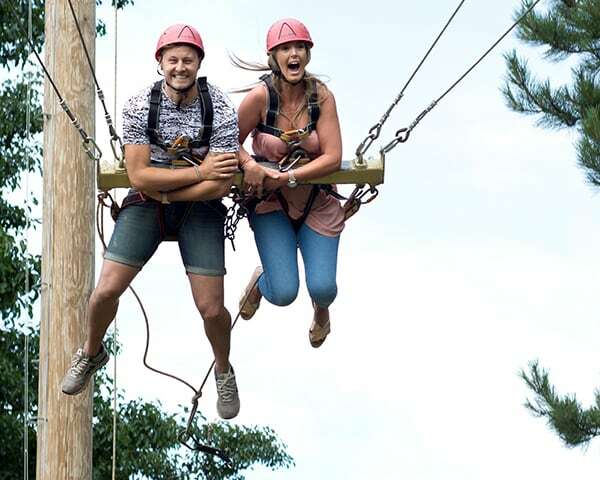 Perfect for all adrenaline junkies – our 18-metre high swing will send you soaring! 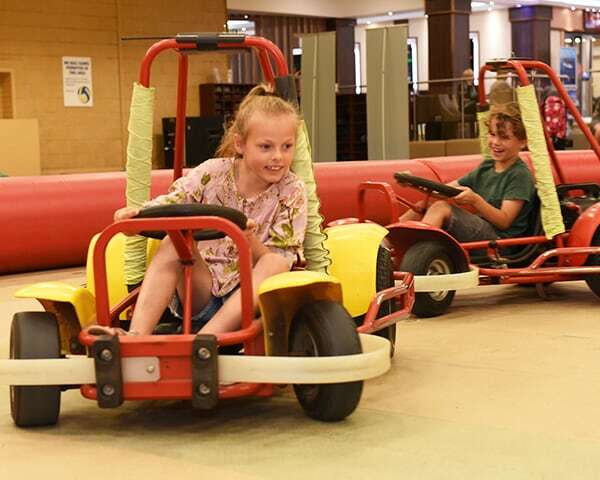 Our electric go-karts are designed for children aged 8 years and under travelling at slow speeds. 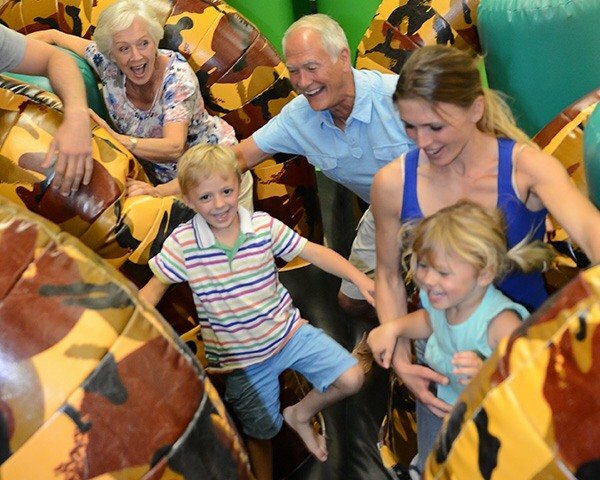 From a 35-metre inflatable Assault Course full of exciting challenges, to kid's clubs, Buzby’s Basement, Bug Hunting, Family Olympics, ProGliders, Drift Karts, KMX Bikes and much more! 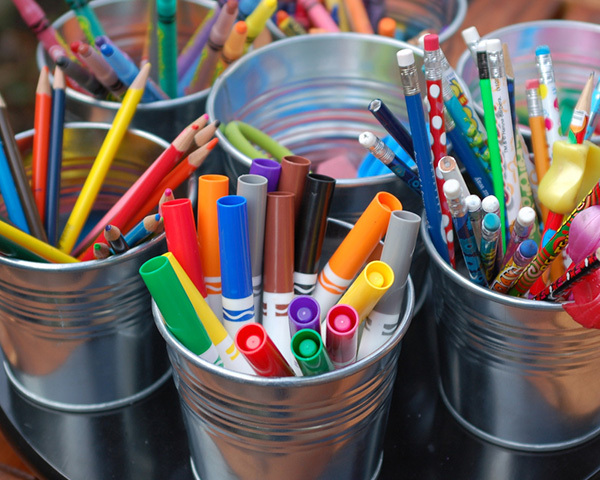 Set free your creativity on one of our Jewellery, Glass Blowing & Card Making workshops. 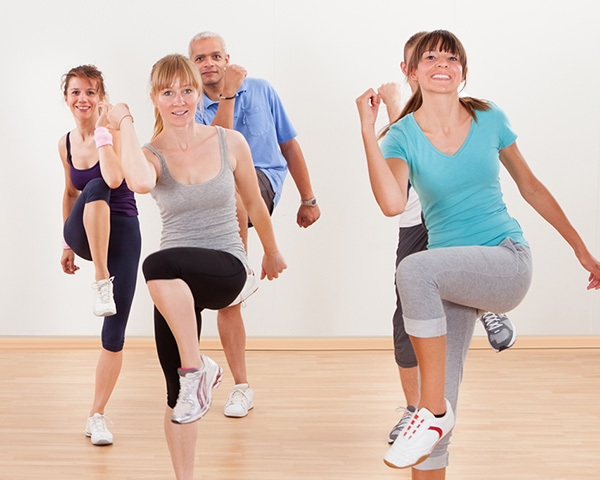 From Lindy Hop to Line Dancing and Zumba to Yoga, we have a range of classes available for you to enjoy. 9 holes of par 3 pitch and putt. 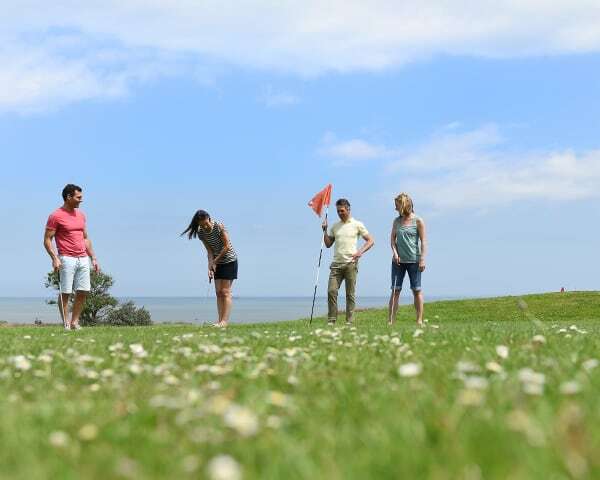 Our pitch and putt course is perfectly placed overlooking the beach for a spectacular sea view. A relaxing retreat and opportunity to pamper yourself. Read more here. ...that we’ve forgotten to mention. With so many inclusive facilities and activities available (and we’re adding new ones all the time), we’re bound to have missed a few out! ** Not all activities shown appear on every break. 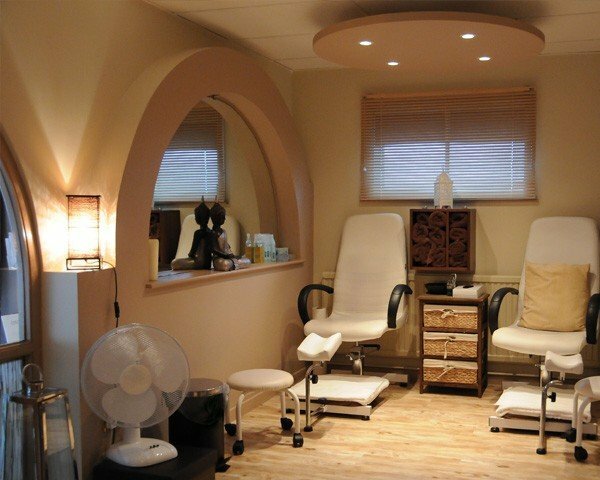 * Everything is included in your break price except coin operated machines, Aphrodite treatments, retails areas and shops.